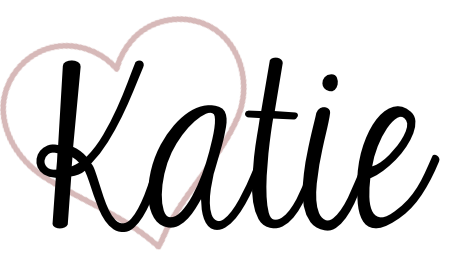 I'm going to start off my blog with a topic that never gets old for me- organization! Specifically, student supply organization. I love looking in to other teachers' classrooms through blog posts, youtube videos, and just popping my head into my coworkers' rooms, and supply organization is one of the first things I always notice. My classroom has tall (standing-height) lab tables, and because our chairs have to be picked up every day for our floors to be cleaned and the table is so tall, there isn't really a logical place on top of or under tables to store supplies that students need. I loved the supply towers I've seen, but they just don't work when students have to get down off of their stools and walk around the table to retrieve them! I've used everything from supply bins to caddies, and I think I've finally reached a solution I love. This is the first part of my student supply corner. On the far left on the floor is a large roll of poster paper for my Student Council kids and a pink bin that holds my whiteboards and meter sticks (they're usually neater than the picture!) The bookcase contains anything that we use infrequently (markers, dry erase markers, bottles of glue, calculators, highlighters, rulers, etc) and extras of the supplies we use frequently (scissors, glue, colored pencils, crayons, rolls of tape). The colored bins are all from the Dollar Tree, and the boxes are from Michaels. Moving to the supply table, the blue bin (also from the Dollar Tree) holds tape dispensers and extra rolls of tape. There are a few hole punches and staplers. The white dish tray has some smaller organizers inside with compasses, protractors, single hole punches, and a staple remover. The green organizer is for pencils and the tall drawers are my group drawers. The black organizer is my absent work file, which I'll cover in a future post. Underneath the table, the two 3-drawer organizers hold colored and lined paper, additional boxes of things like pencils and glue sticks, and supplies that we occasionally need in class but that students don't need access to (for example, we use window crayons to write on our tabletops sometimes). The large clear bin is part of my testing/lab procedure. Here's a closeup of my pencil organizer and (most of) my group drawers. I put colored paper on the inside of the drawers and used my Cricut to make the letters for the outside. The pencil battle is one that I choose not to fight- I got a large number of pencils donated last year and shop the back-to-schools sales, and will now provide a pen or pencil to any student that needs one. If a student needs to sharpen their pencil, they just put their pencil into the "dull pencils" drawer and take one out of the "sharp pencils" drawer. It's easy and convenient for the students, and I use sharpening pencils as one of my detention tasks, so I never have to sharpen any of the pencils themselves. There's one drawer in the black organizer for each group, and they are colored coded to the same colors as my tables. I cut the tabs off of the sides of the drawers so they are easy to slide in and out of the organizer. Here's a peek at the inside of my supply bins- I am fanatical about the kids keeping these organized, and they do a pretty good job. 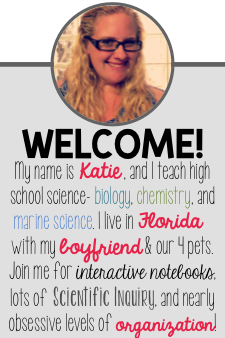 This contains everything that my students need on a daily basis for their interactive notebooks. The large container has enough scissors and glue for each person at the table to have one. When a glue stick runs out, they throw it away and get one to replace it. The two sliding pencil cases have a set of crayons and a set of colored pencils. Each container has a piece of velcro on it that matches the velcro inside the drawers. These sheets, which I printed on colored paper and laminated, help the kids remember where their supplies should be. These keep the drawers nice and organized, and make it easy for me to do a quick check of each drawer at the end of the day. Overall, the system works pretty seamlessly. Students check the daily slide on the front board for the supplies that they need. This is usually just their group drawer but occasionally includes rulers, calculators, or highlighters. Some students also grab the tape dispensers to add things in to their notebooks. If a student needs something during class, they are welcome to walk over to the supply corner and grab it. 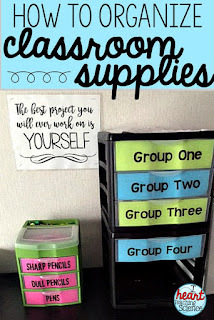 If students need something special for class, like colored paper or window markers, I can pull them out and place them on the table for students to pick up as they come into the room, then easily put them away at the end of class. I don't have students asking me for supplies because they know where they're kept. It's taken a lot of the organizational responsibility off of me and put it on to the students, while also making sure that students always have the materials that they need! 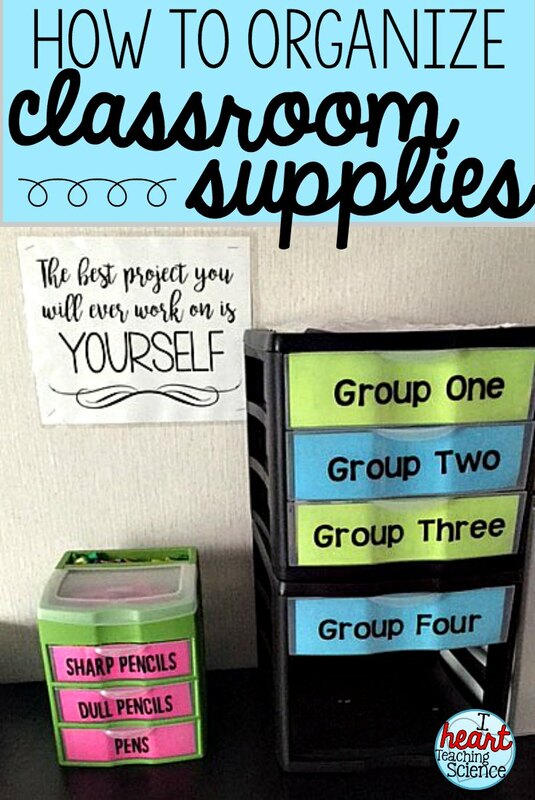 I love the idea of group drawers and the labels of what goes in the drawers. They work SO well in my classroom! I love that I no longer need to "babysit" my student supplies.